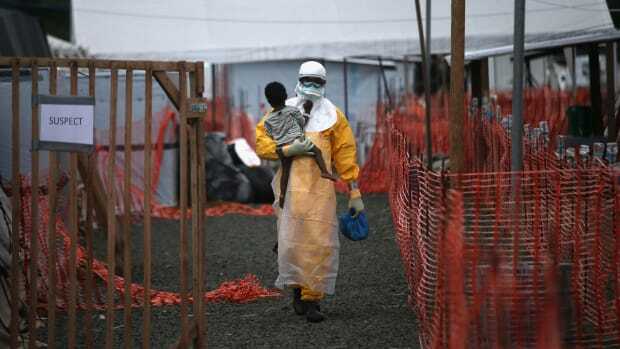 World health community invited to observe handling of outbreak of a dreaded disease. 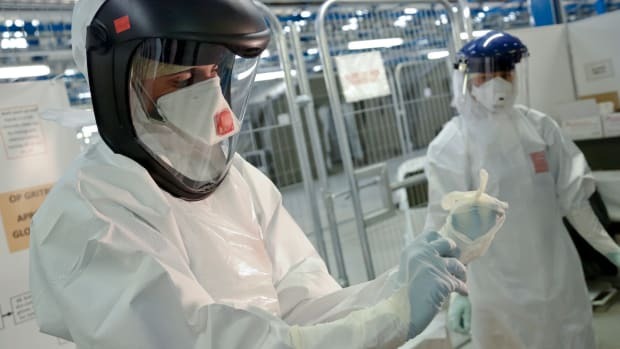 Scientific and health experts have been invited to the Philippines to investigate its government&apos;s first-ever findings of the dreaded Ebola virus in swine, discovered in four hog farms in Luzon two weeks ago. Pigs showing signs of illness were tested, and samples were sent to New York&apos;s USDA Plum Island facility where tests for the Ebola-Reston strain came back positive. This is the first time that this strain of Ebola — one that is not harmful to humans — has been in discovered in swine in the Philippines. Ebola-Reston has an interesting background that caused much anxiety two decades ago when it was first found. In 1989, monkeys exported from Ferlite Farms, a facility 25 miles south of Manila, were sent by air via Amsterdam to New York and then by truck to the Hazelton research labs in Reston, Va. More than the expected number of animal deaths from this travel were reported, and tissue samples from the dead monkeys were sent to the U.S. Army Medical Research Institute of Infectious Diseases. Electron microscopy technique identified the Ebola virus. Unaffected animals were separated to other rooms, but they too contracted the disease and died. Alarmed at this news, the Centers for Disease Control and Prevention was brought in to devise a plan that would protect both the human handlers and the remaining animals in the facility. The humans also tested positive but never developed the symptoms of the deadly virus that causes a swift and horrible death from internal bleeding. Ebola-Reston, as this strain of the disease came to be known, is unlike any other Ebola virus and transmits through the air. (Ebola is typically contracted, much like HIV, through contact with blood, saliva and body fluids. In 1989, three subtype strains were known, all highly fatal to humans and all of African — and so named the Zaire, Sudan and Ivory Coast strains). The Ebola-Reston strain has since resurfaced in numerous monkey populations but never in pigs, until two weeks ago. On Dec. 10, following internal meetings with multiple animal and human health experts, Davinio Catbagan, director of the Philippines&apos; Bureau of Animal Industry, said the bureau has invited animal and infectious disease experts from around the world to further investigate this outbreak and conduct risk assessment. The Philippine agriculture secretary, Arthur Yap, has met with livestock stakeholders and public health officials and initiated measures to avoid public panic. The Department of Agriculture reports that infected pork would not be harmful once properly cooked — heat destroys any virus. Nonetheless, the public has been advised to avoid buying open-air market meat not stamped with the National Meat Inspection Service logo. The government is in the process of creating support plans for livestock growers and has asked them to help identify and cull pigs to eradicate this disease. Meanwhile, Yap explained, "We are opening our door to scrutiny by independent, globally recognized health organizations to show that the Philippines is a responsible member of the international community." He said this global assessment will determine the extent of risk and/or threat to the animal and human health of the country. Representatives invited to the Philippines include a "Who&apos;s Who" list of scientific experts who typically respond to disease outbreaks, including the World Health Organization, the United Nations Food and Agriculture Organization, the Paris-based World Organisation for Animal Health and Atlanta&apos;s CDC. So far, all human handlers have tested negative for the virus, but Yap has suspended exportation of meat in a precautionary measure until more is known and hog farms testing positive are placed in quarantine for additional evaluations.